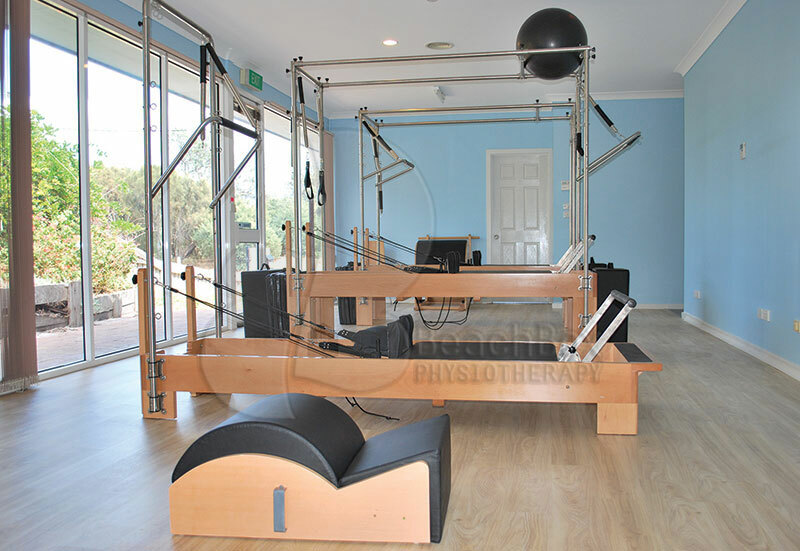 At Beachbox Physiotherapy we offer Physiotherapist led Group Exercise Classes to support your rehabilitation. We use our knowledge in musculoskeletal injury and postural dysfunction to create a specific program for you. This requires an assessment with our physiotherapist which included a detailed physical history and examination. The physiotherapist then creates a program specific for you and ensures that you are safe and competent in it. How do I know Group Exercise is right for me? 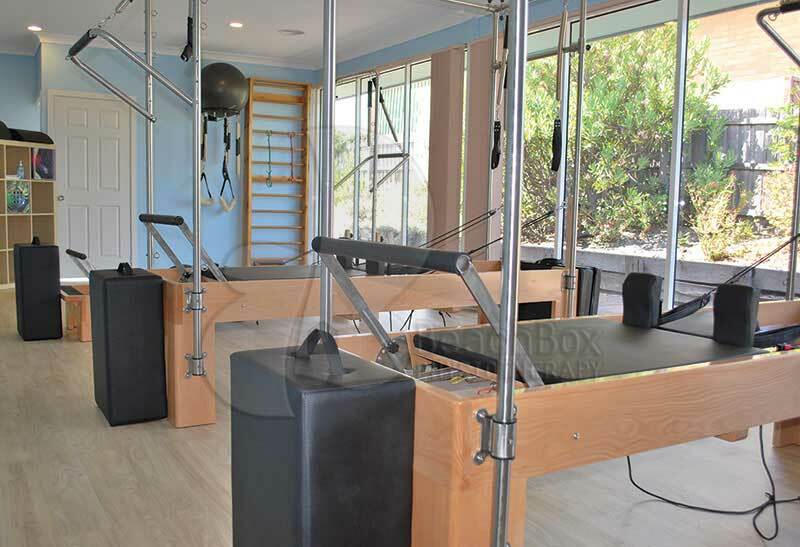 Book a free chat with our physiotherapist and a tour of our studio, contact us today.